For my 75th episode I decided to record a 75 minute episode with 74 1-minute (or less) segments, one for each of the 74 shows published so far (leaving 30 seconds for the introduction and whatever is left for the sign-off). Each segment has an introduction/commentary and a short clip of the show. 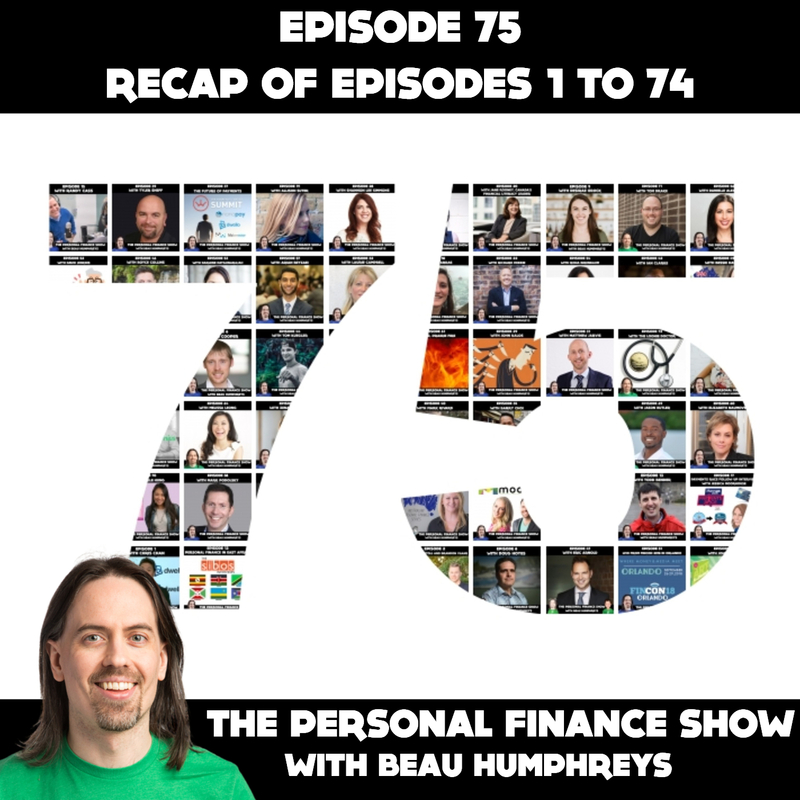 So if you want to experience the evolution of The Personal Finance Show without spending 75 hours, now you can get a taste of the first 74 episodes in only 75 minutes.